Congratulations on taking one of the most important and rewarding steps you may ever take in your forest management efforts: seeking out a qualified professional forester. 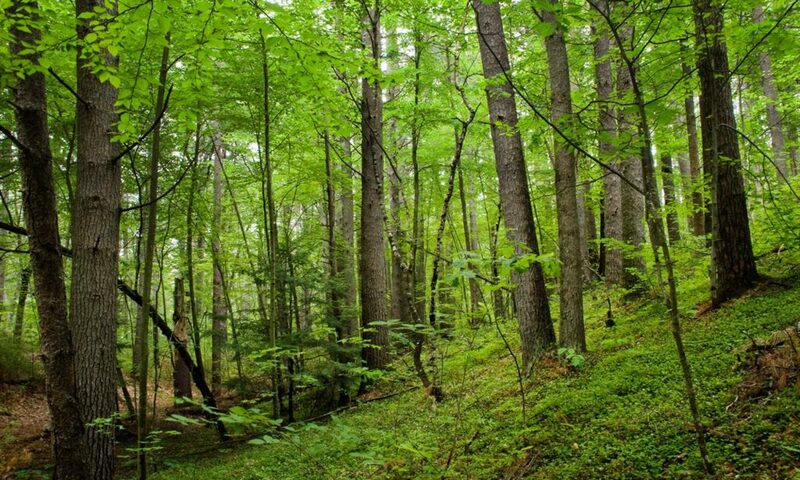 If you are not yet familiar with the numerous forestry jargons, then a quick preview of the glossary may prove helpful. The experience of owning and managing timberland, no matter what your objective, can be both rich and rewarding. However, there are myriad of potential pitfalls that await all but the savviest of landowners. It has been said that timber is “the last great used car market.” Buyer and Seller beware. This saying applies equally to the various steps in the management process as it does to the ultimate step of conducting a sale. The long rotations in forestry dictate that the vast majority of landowners will have only one opportunity to grow a crop to maturity. Considering the value of a forest investment, both monetary and sentimental, most cannot afford the high cost of getting it wrong the first time. The “Catch 22” is that the answers to all three questions are interdependent. This is where you will rely the most on the expertise of your forester. Establishing “What You Have” can be achieved with a forest inventory or cruise. The design of which will depend on what you have and what questions you are trying to answer with the information to be gathered. Coupling these with your budgetary constraints, your forester will draft an inventory design to meet your needs. Determining “What You Want to Achieve” may be limited by what you have to work with. You can’t make a silk purse with a sow’s ear, nor can you make a stand of timber into something it is not. Your forester will not only help you understand which of your goals and objectives may or may not be viable with the stands that you own, but could also raise options or opportunities you may never have considered. Finally, we arrive at the ultimate question of “How Do You Get There”. With a comprehensive assessment of your forestland and a thorough understanding of your ownership objectives your forester can set forth a cost effective approach aimed directly at achieving your goals. Again, congratulations on taking such an important step towards ensuring the future management of the natural resources under your care. As you take a more in depth look at whom and what comprise H&H Forest Management, Inc. and the breadth of services we provide, you are encouraged to contact us directly via phone or email so that we may discuss one on one how we can help make your forest ownership dreams come true.